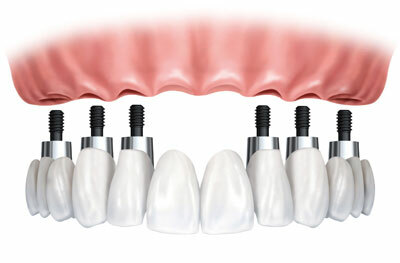 The Chairside Economical Restoration of Esthetic Ceramics, CEREC dentistry can ensure that patients receive the necessary dental implants or crowns in one visit. 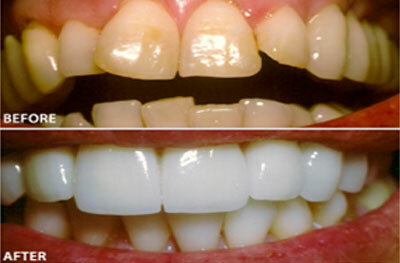 Patients will no longer have to deal with multiple visits to restore their smile. 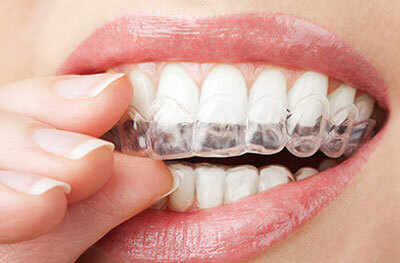 For patients who need to wear braces but do not want to wear traditional metal ones, ClearCorrect Braces are an available option. 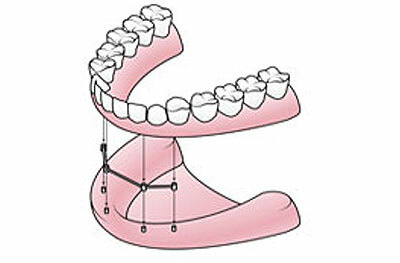 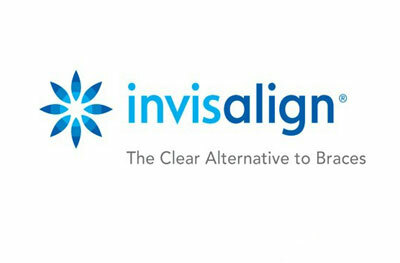 ClearCorrect Braces are a comfortable, clear and efficient alternative to traditional metal braces. 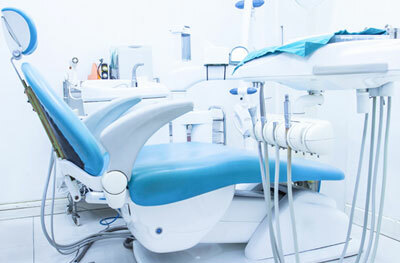 For patients who struggle with dental anxiety or younger patients who cannot sit still for an entire dental appointment, sedation dentistry may be the solution. 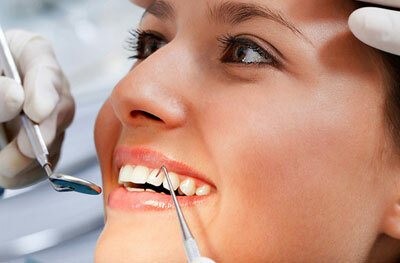 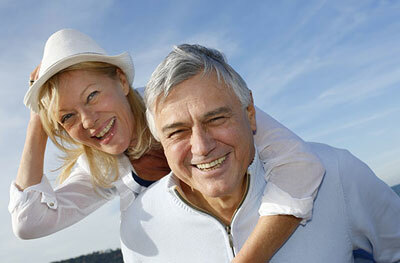 Sedation dentistry is a safe and alternative method to help patients relax and feel no pain during a procedure. 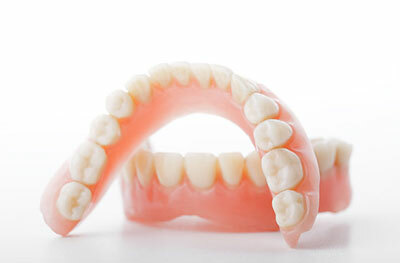 Teeth Xpress can attach the dentures to the mouth, so the patient does not have to worry about an embarrassing mishap of dentures falling out. 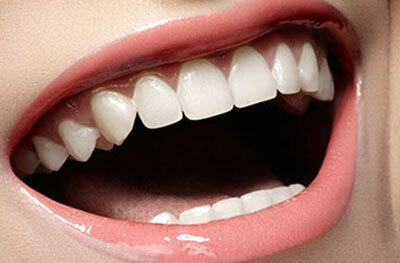 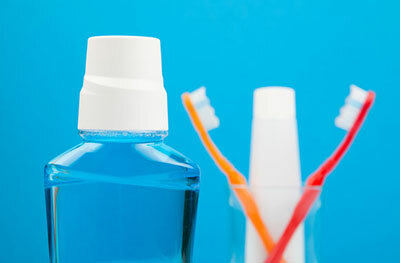 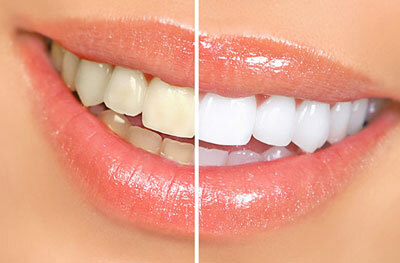 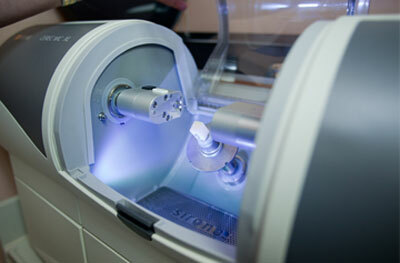 With Teeth Xpress, patients will also be able to clean the dentures as if they are cleaning natural teeth.